For residents of Mahogany - whether a healthcare professional seeking an easy commute, or a prospective patient - it’s comforting to know that Mahogany is less than 10 minutes from the new South Health Campus. This groundbreaking wellness facility is redefining the way healthcare is delivered by integrating leading technology, research and education with unique healing environments and progressive environmental design. With a 24-hour emergency department offering specialized pediatric expertise, an intensive care unit and day surgery units, the South Health Campus provides complete acute care for the whole family. Specialized clinics and a comprehensive range of wellness programs, including a YMCA Wellness Centre, help ensure you enjoy your healthy Mahogany lifestyle for years to come. 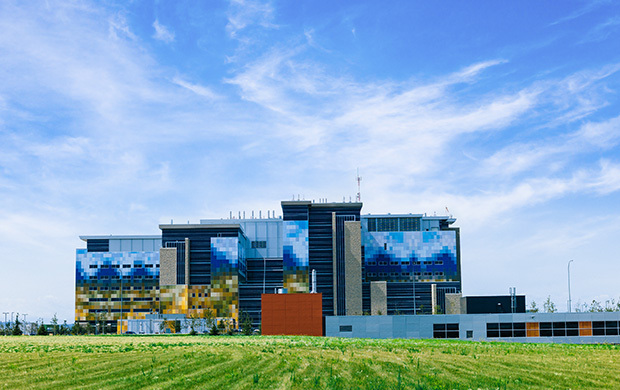 Visit the South Health Campus to learn more about Alberta’s largest and most advanced healthcare centre.